The G7 ThinQ might not even be on shelves yet, but LG is already hawking another new smartphone, with premium specs, high-end materials, and flagship features. And this one doesn’t have a notch. 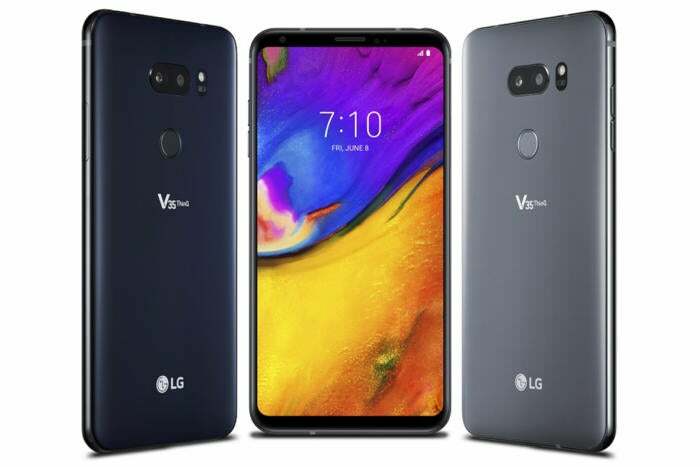 LG is calling its new phone the V35 ThinQ, and it’s the third V phone in less than a year. First there was the V30 back in August, then the V30S ThinQ that hit shelves last month. Now we have the V35, which is something of a mashup of the V30S and the G7, bringing the latest specs to the V30’s notch-less OLED screen.